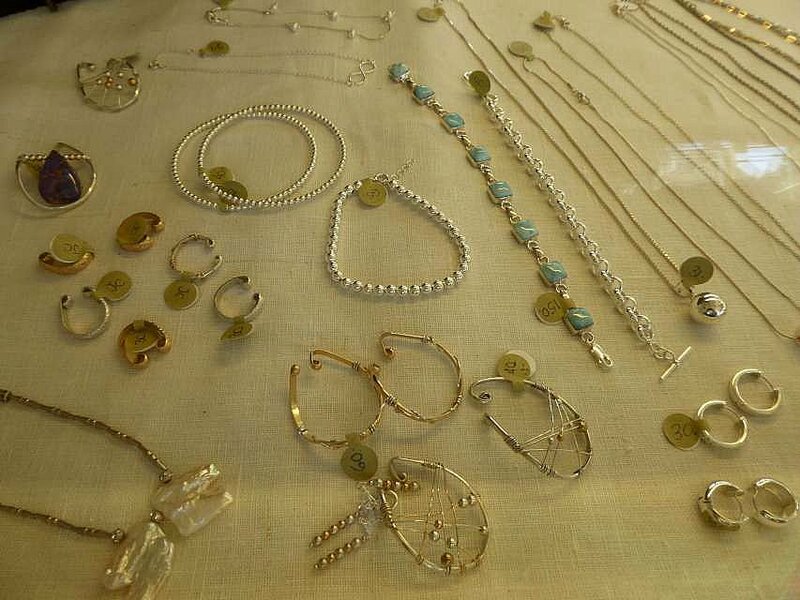 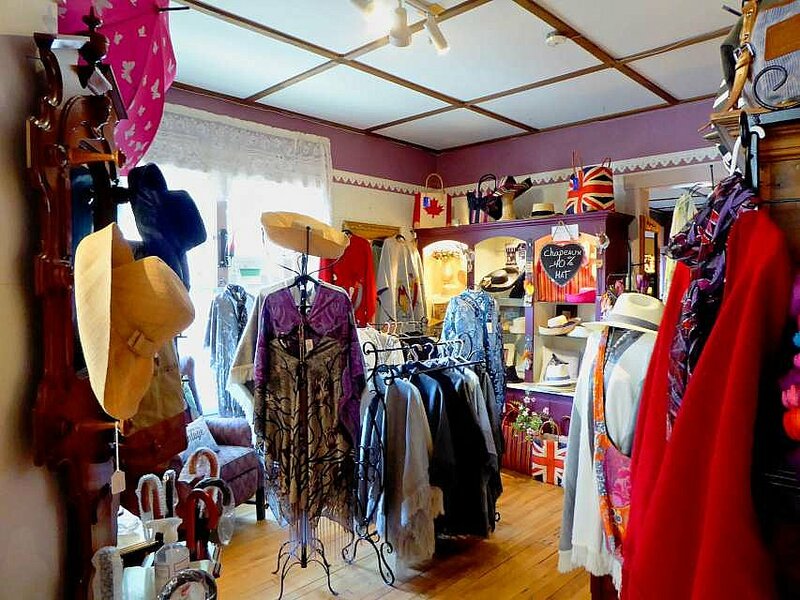 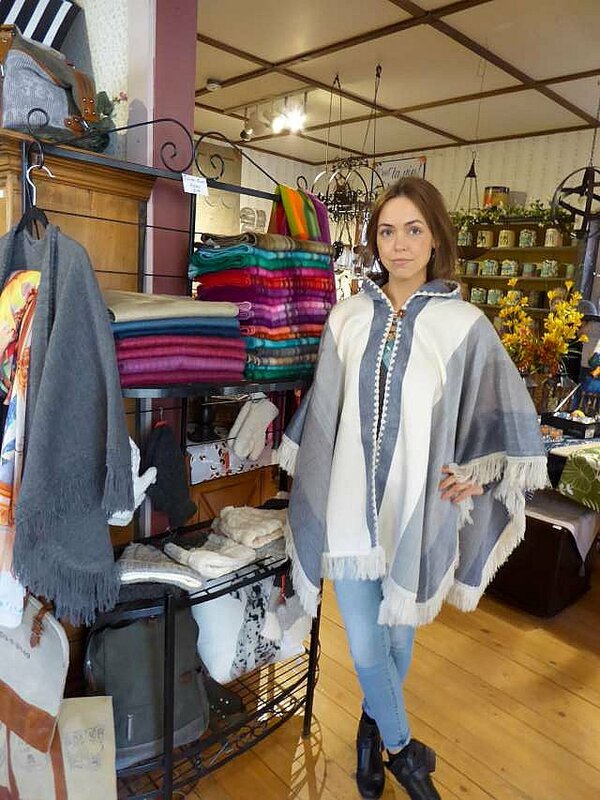 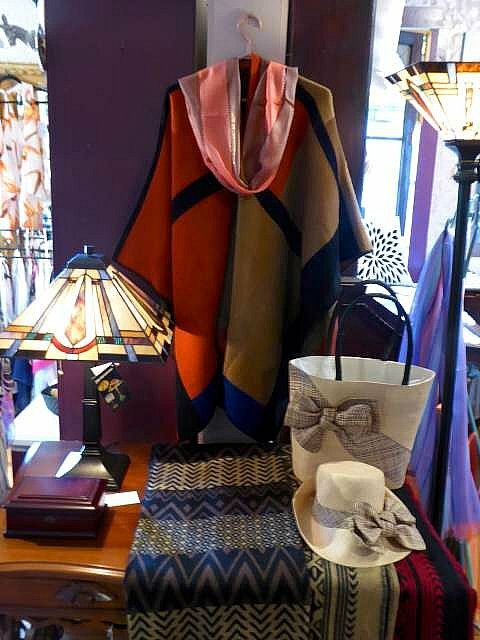 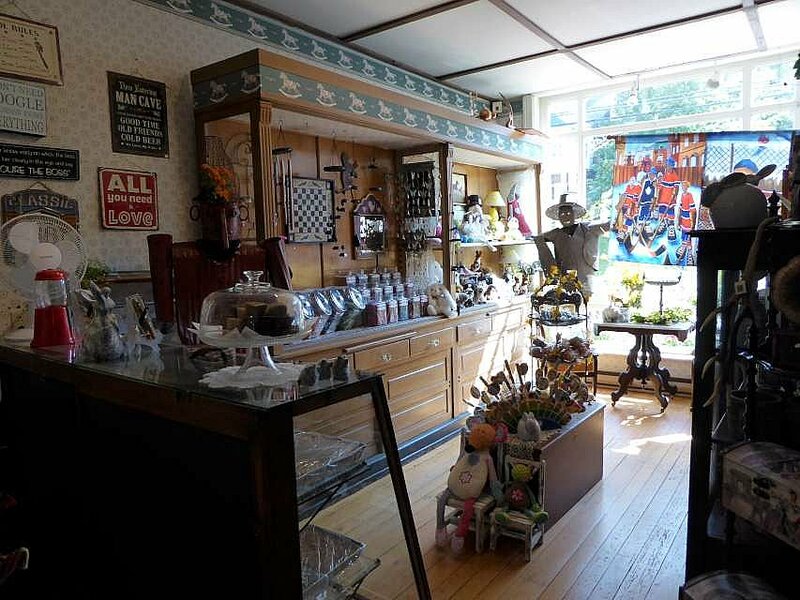 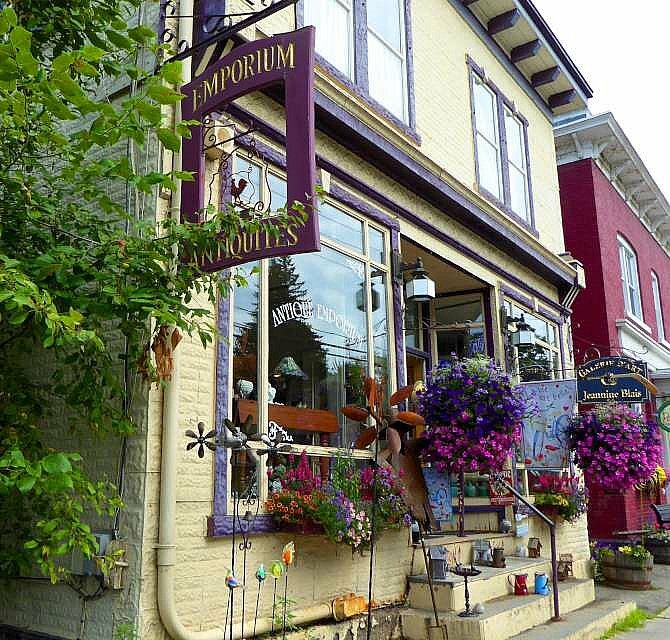 The Emporium shop is located in the heart of North Hatley in a historical building. 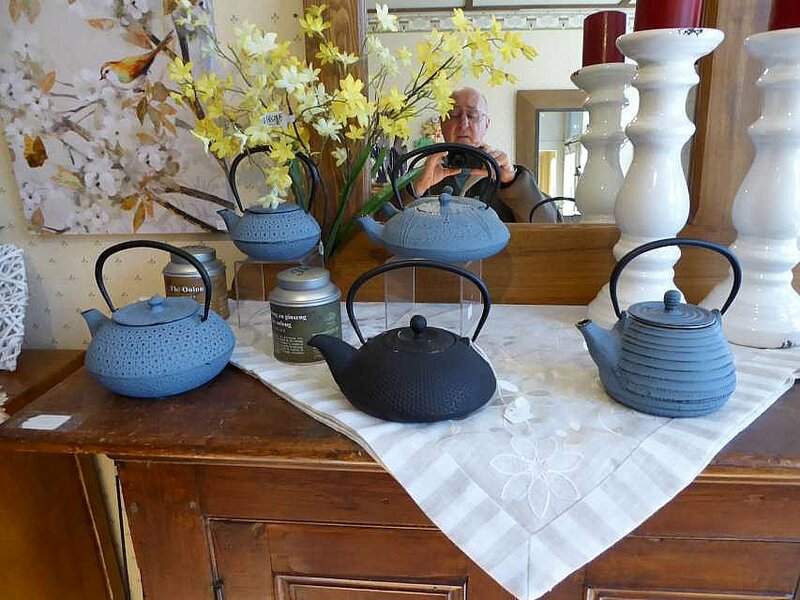 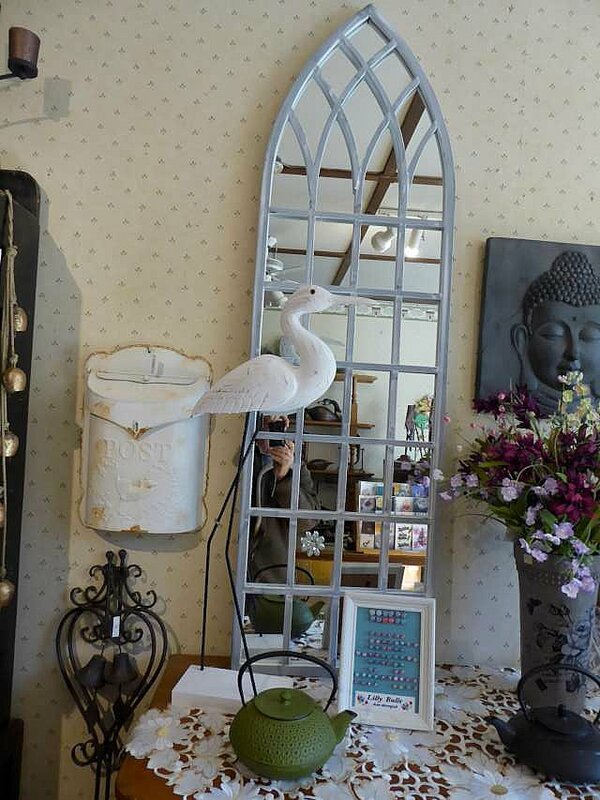 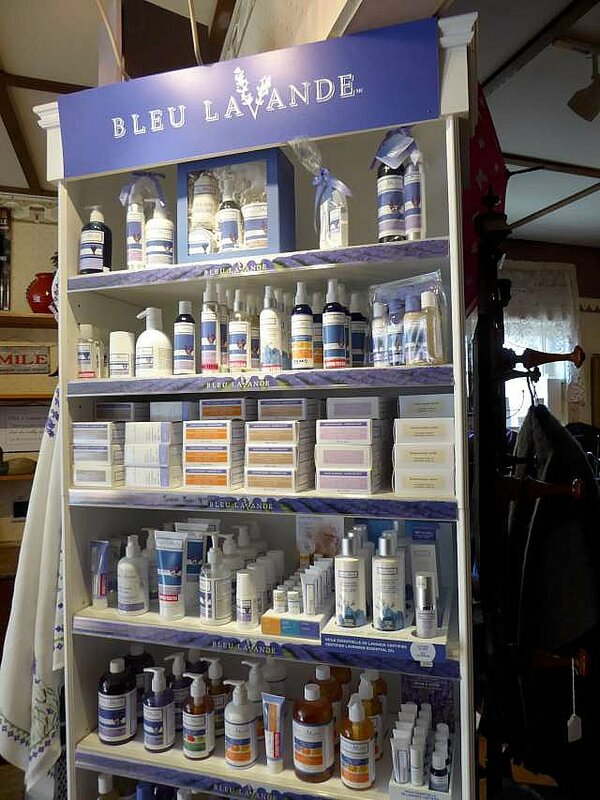 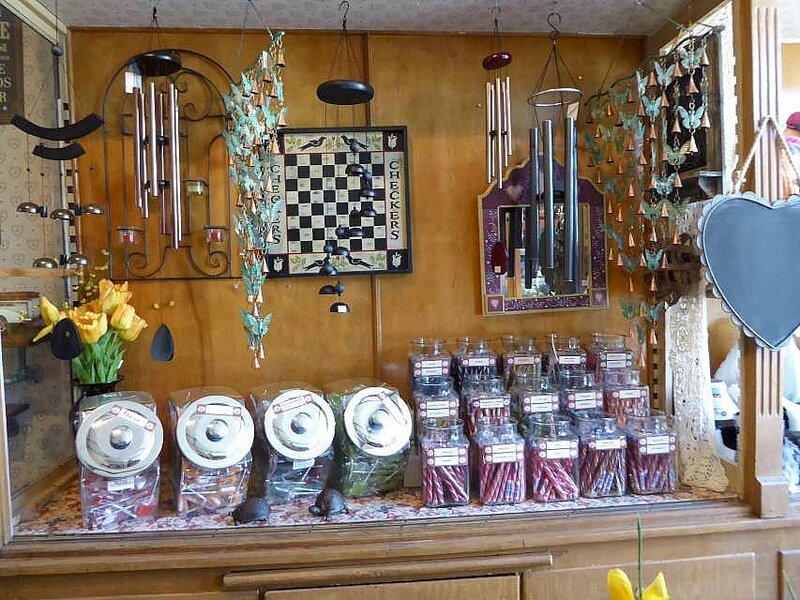 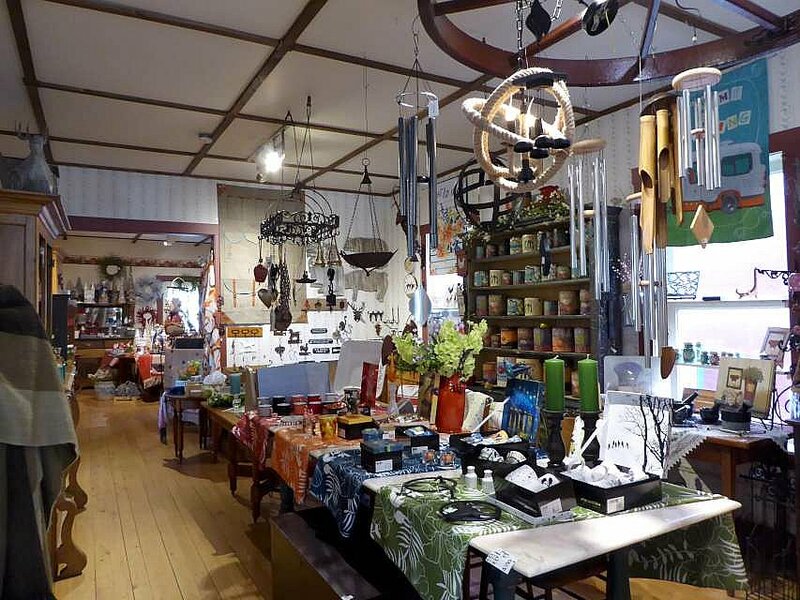 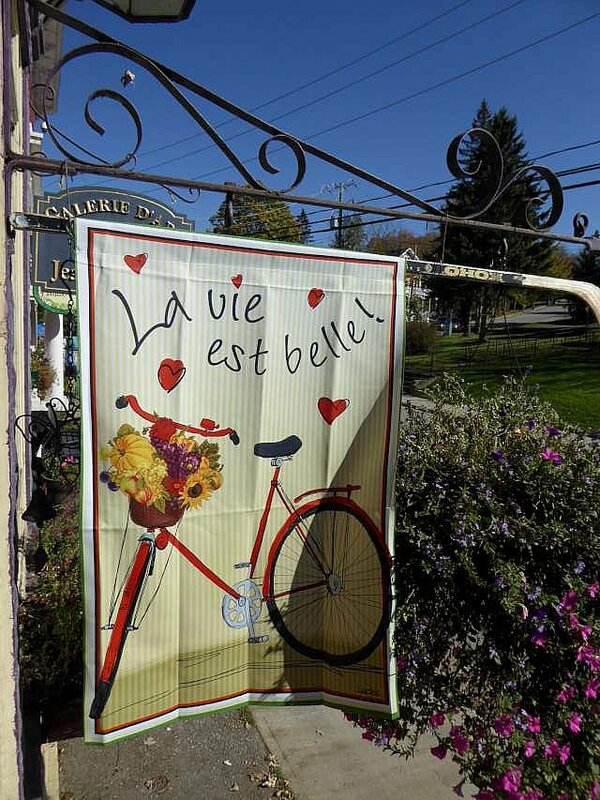 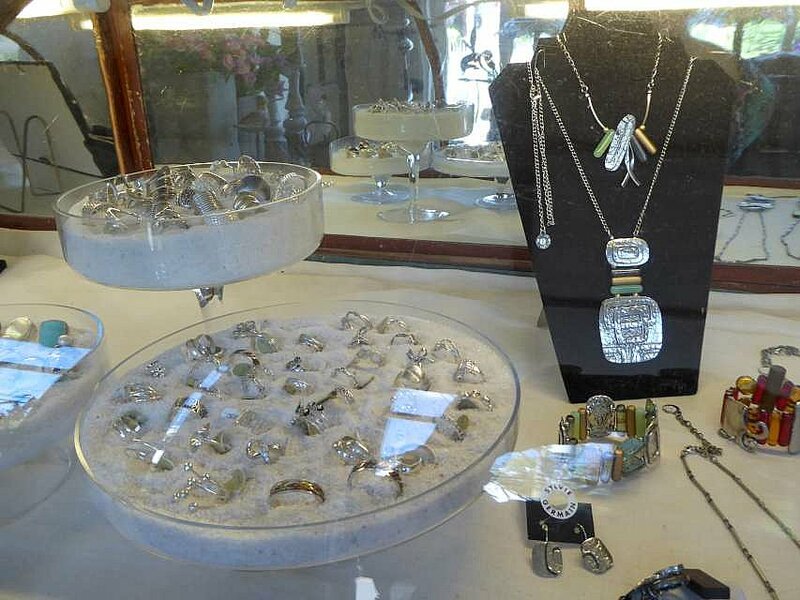 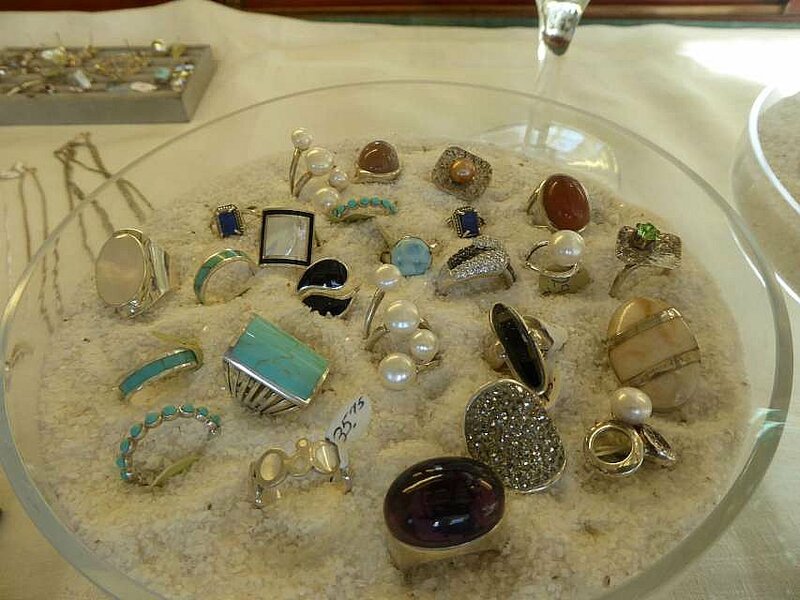 The selection of gifts and antiques is sure to please everyone: Bleu Lavande Products, Jewelry, Lamps, Dinnerware, Wooden Ducks and more. 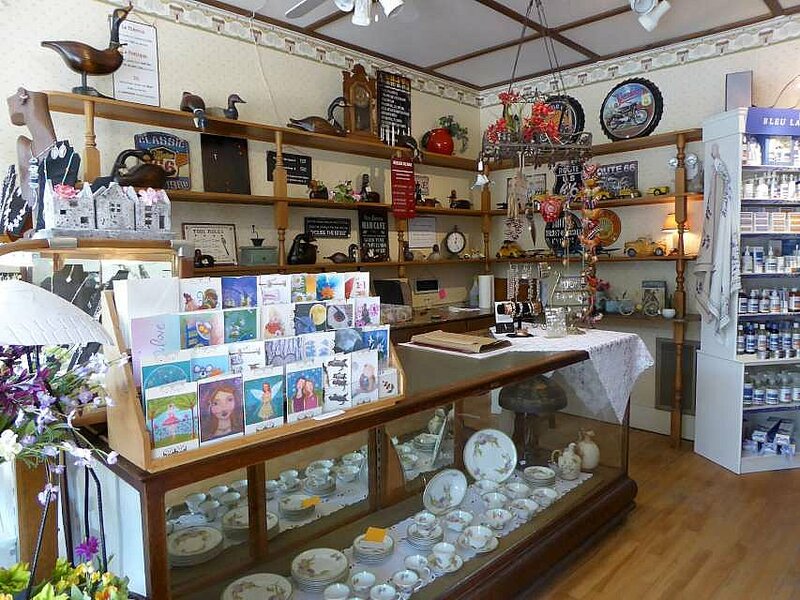 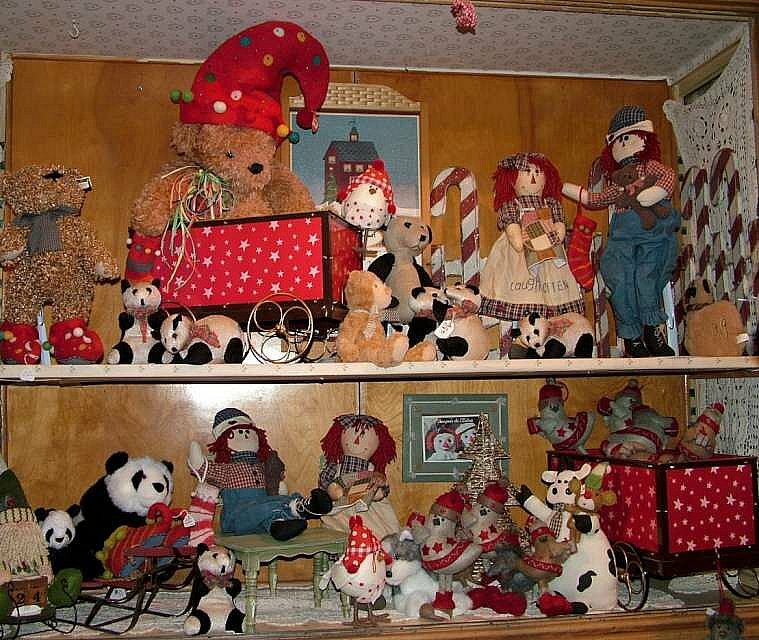 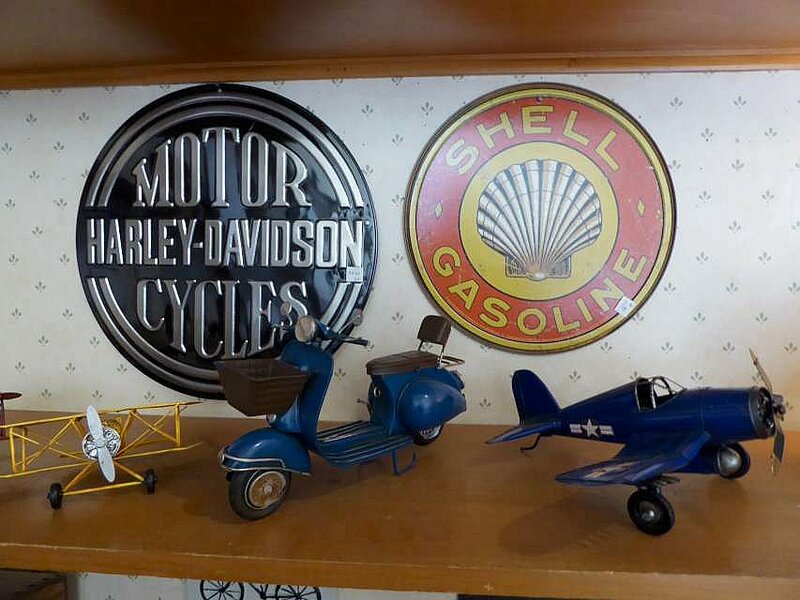 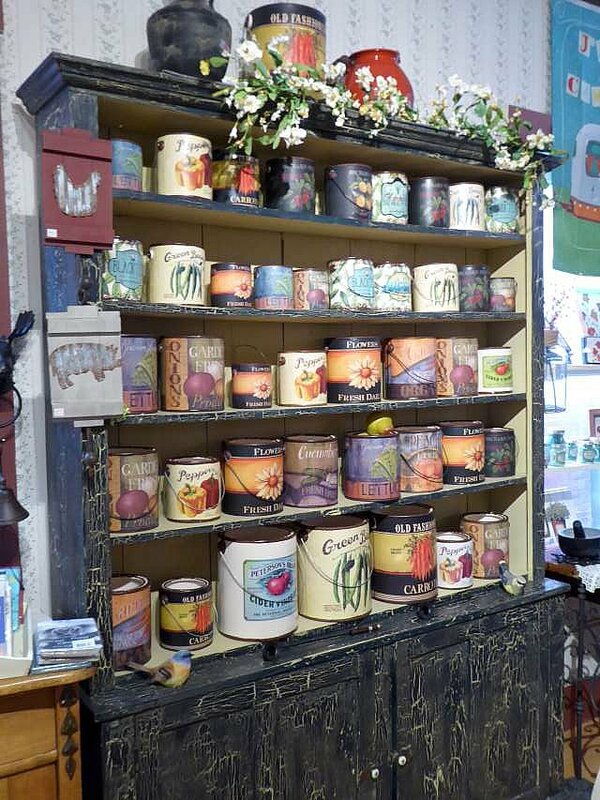 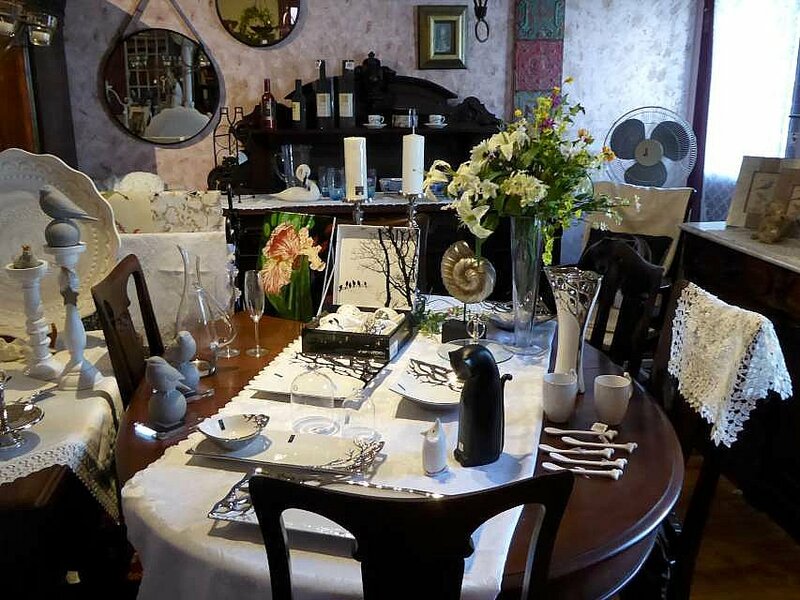 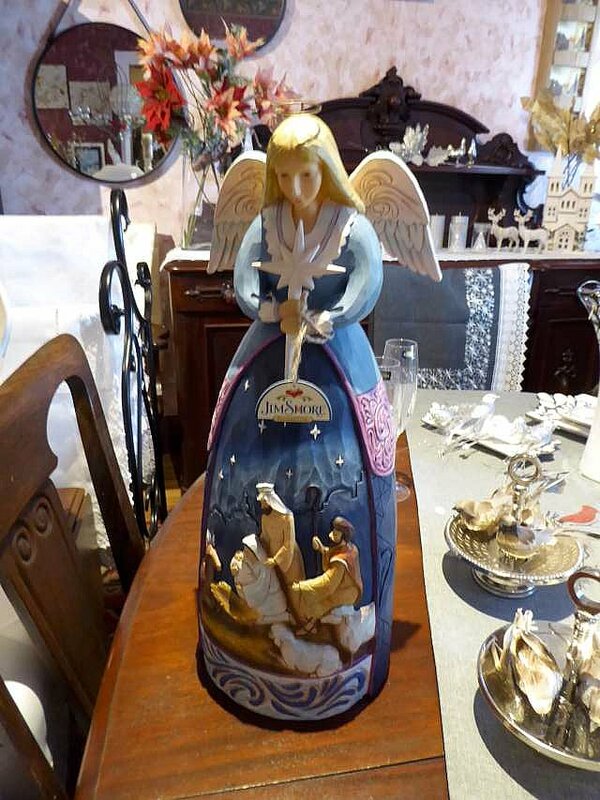 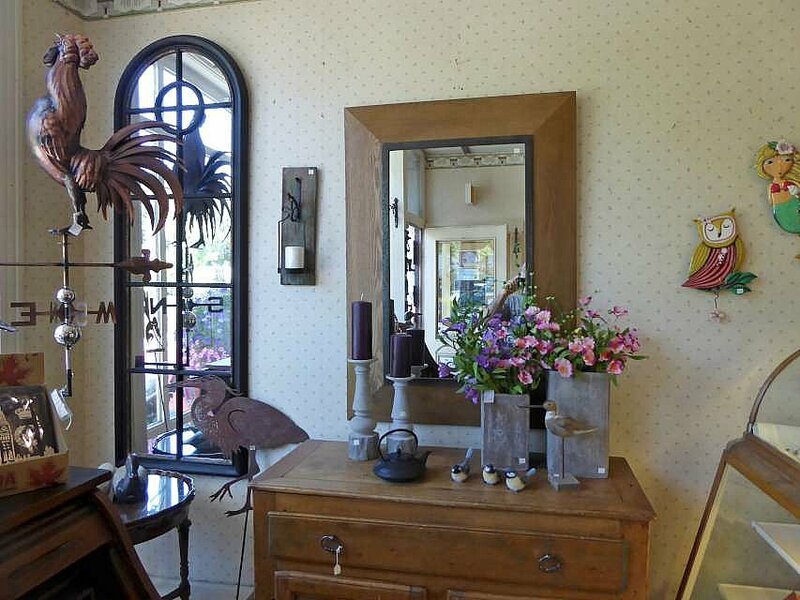 The wide variety of available gifts and products is presented in a unique décor set amongst antiques and collectibles.